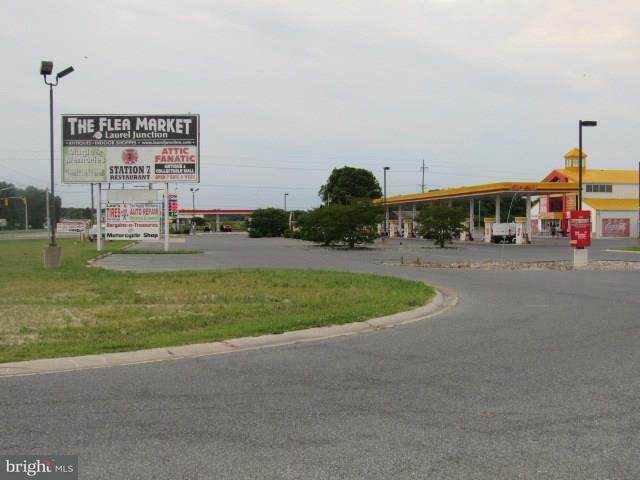 This is a very unique property with an exceptional location and current zoning C-B Commercial and Business Use District. 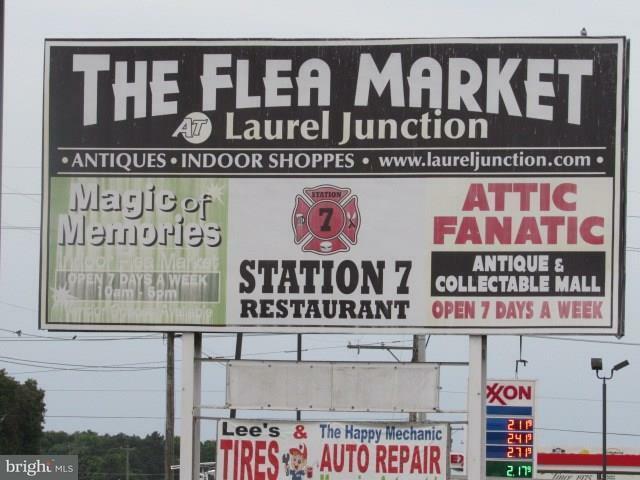 Formerly known as "Bargain Bills," Laurel Junction is situated on 20+ acres and offers 654' rd. frontage on Rt 13 & 1166' rd. frontage on Rt. 9. 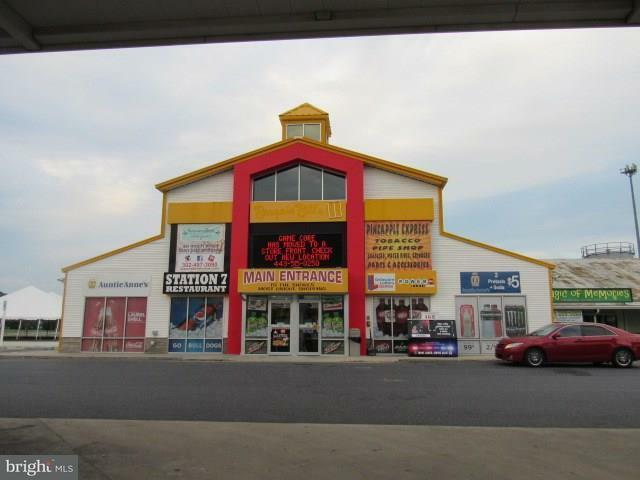 The subject is improved with the main structure (61,761+-sf) which houses the Convenience Stores w/small office, retail/market space, restrooms and first floor restaurant (Laurel Express). The second floor offers additional retail and office space. 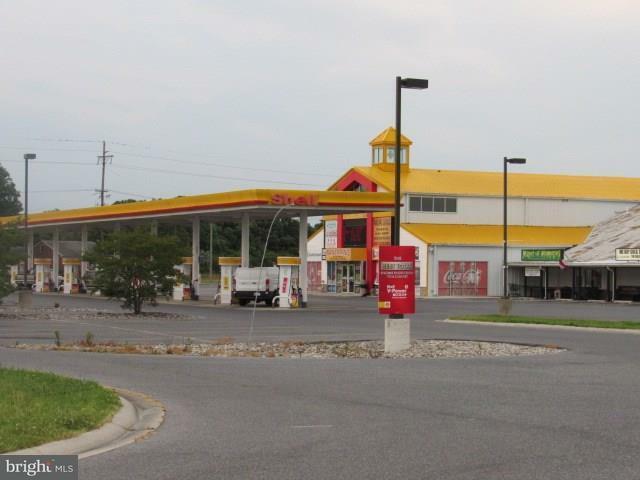 The Convenience store offers 8 dual gas/fuel dispensers, supplied by two 20,000 gallon gasoline tanks, which are covered by a 26' x 218' canopy. The restaurant (Laurel Express) has roughly 150+- seats and offers caf~ style and carry-out service. The Retail stores offer front entrance for easy visibility ranging from 480 sf to 3,500 sf. The exterior offers multiple weekend vending tables and 3 Pad Sites (4,076 sf, and two 11,250 sf) and 185+- lined asphalt paved parking spaces.